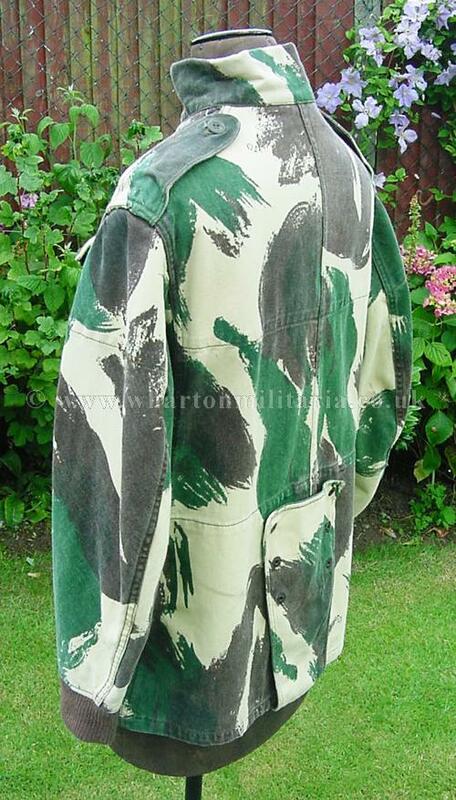 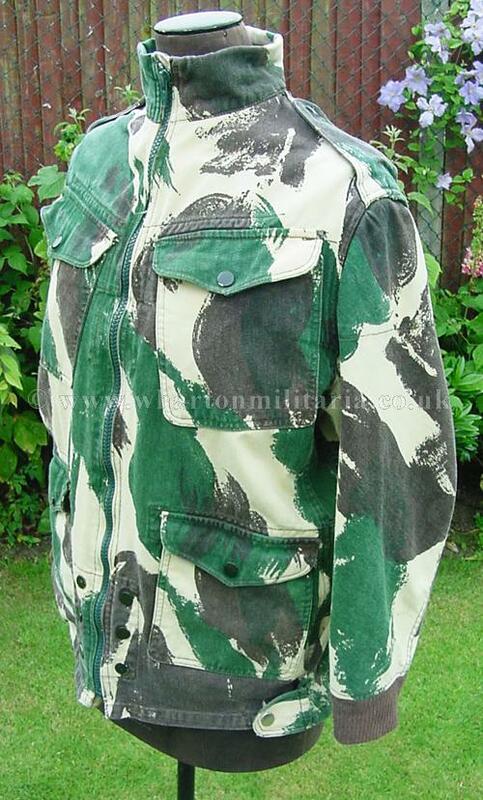 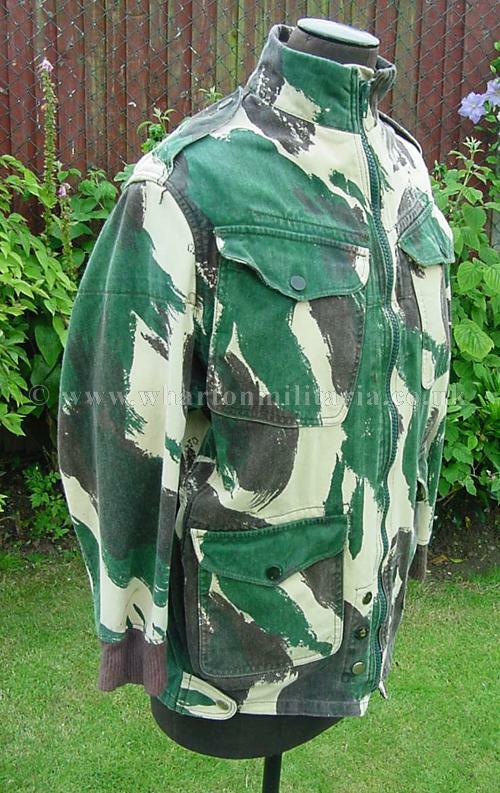 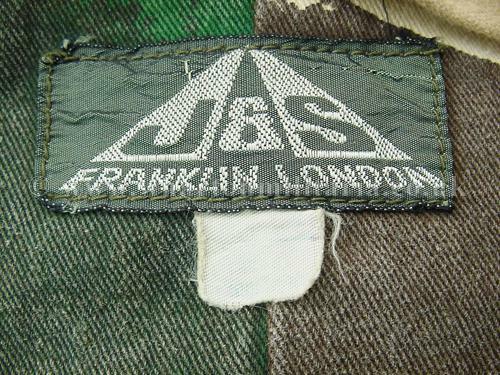 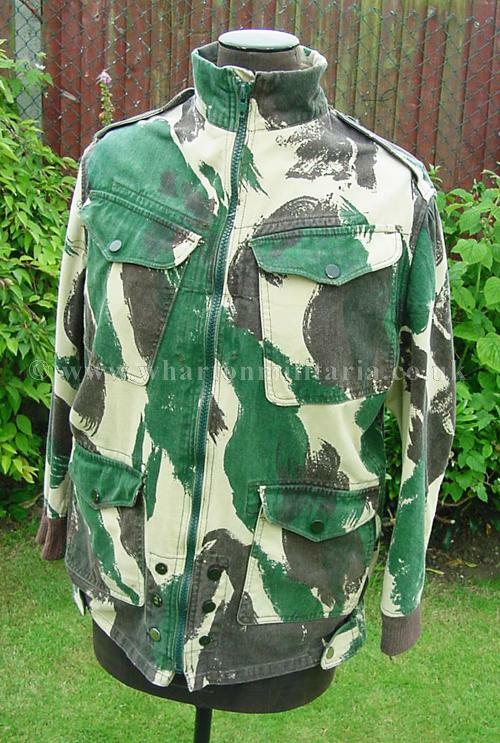 1960s commercially produced Denison smock made by J & S Franklin, an authorised manufacturer of Denison smocks and clothing for the British Military. 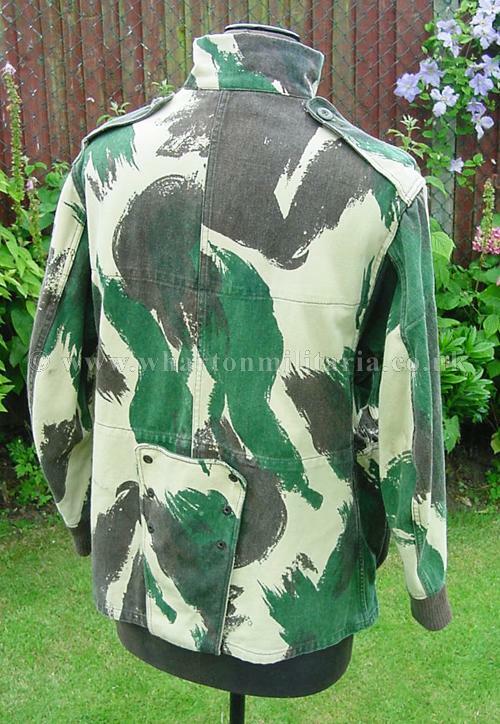 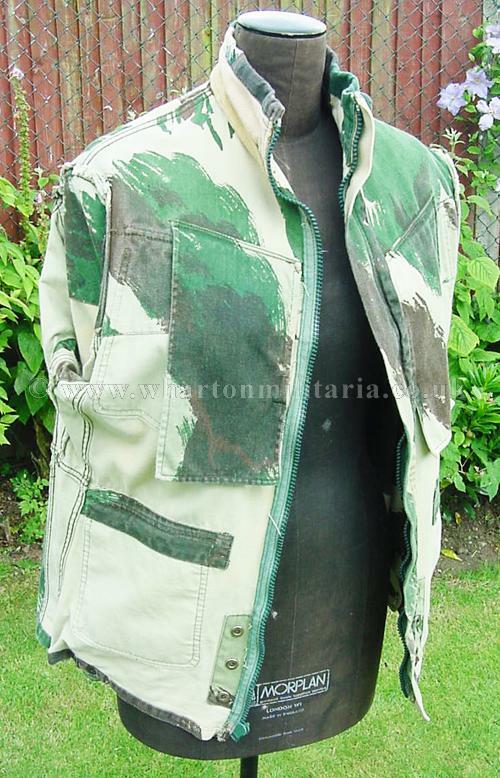 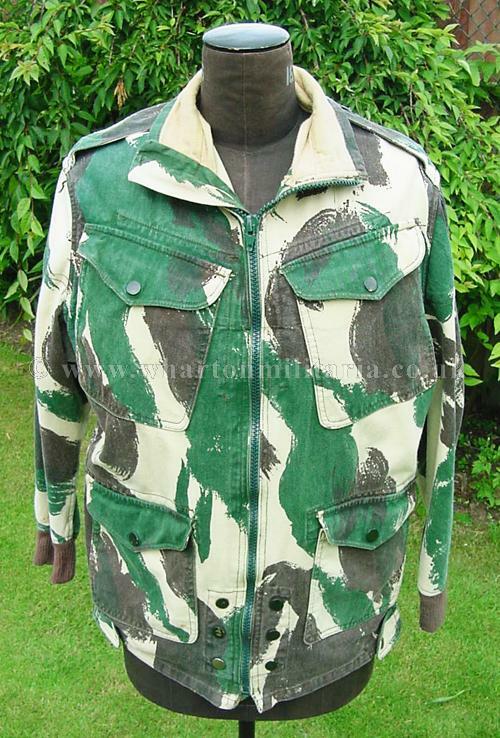 These Denison smocks were made to the exact specification of the 1959 pattern, which J&S were currently producing at that time for the British Parachute Regiment, for export to the Kenyan Government for their airborne forces in the late 60s and early70's. 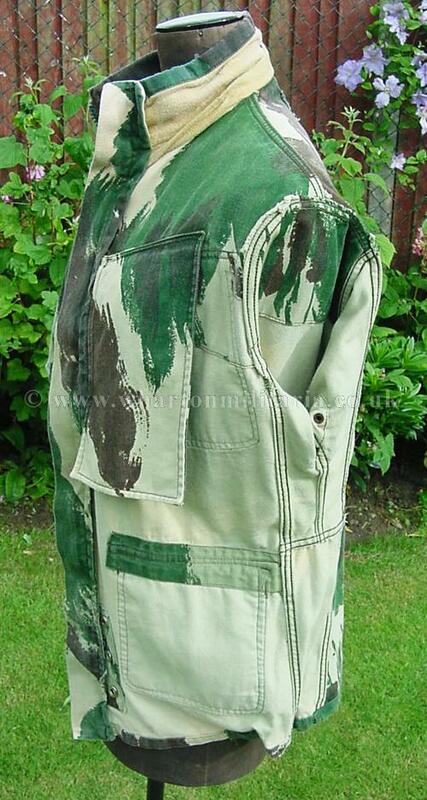 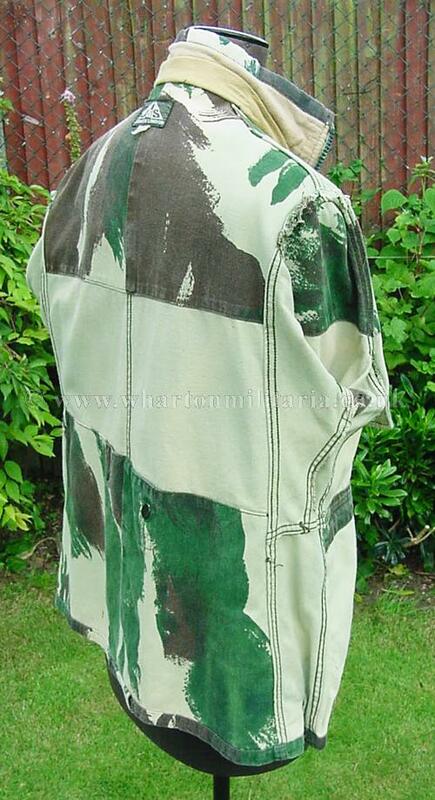 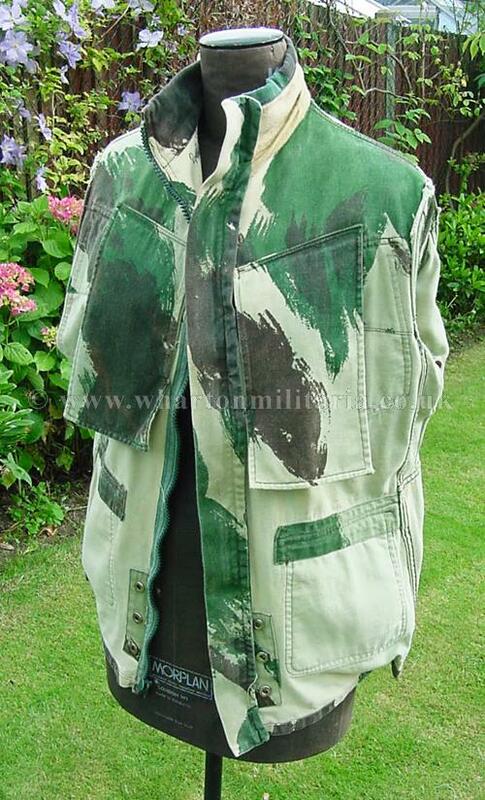 A number of these Denison smocks also appear in the classic film "Wild Geese" starring Roger Moore, Richard Burton and Richard Harris in 1978. 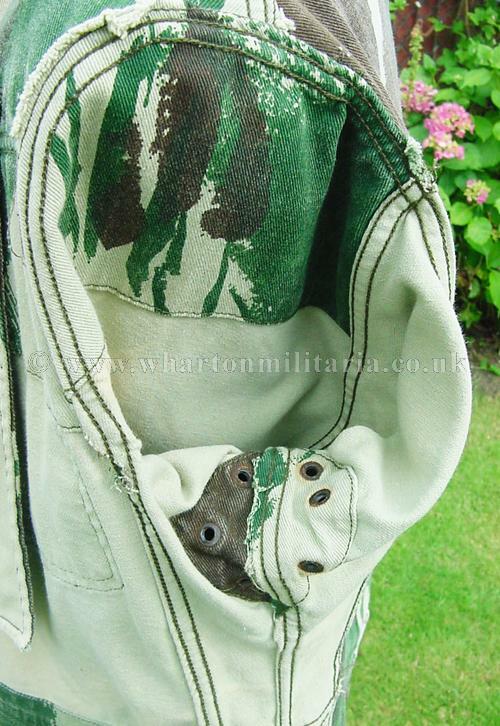 The smock is in excellent and clean condition, a few minor marks and rubbing to the zip pull and snaps but no damage and perfect to wear. 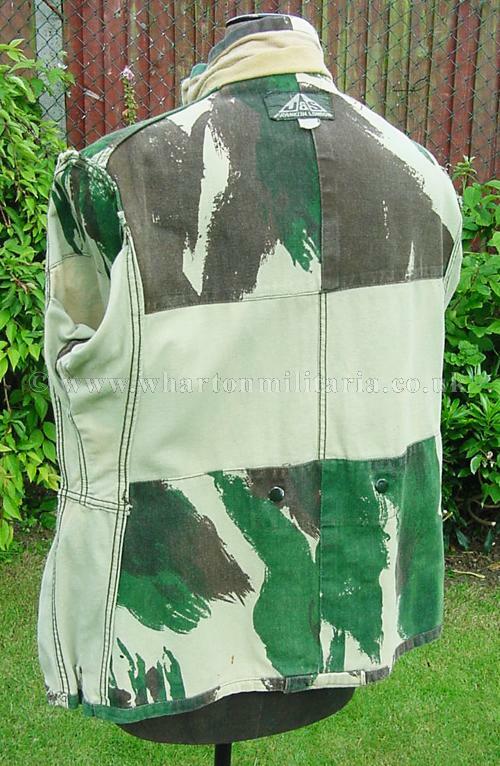 The size tag is faded, measurements are across the shoulders approx 19 inches, chest approx 38-40 inches, armpit to armpit 24.5 inches, shoulder to end of cuff 23.75 inches, collar top to the bottom seam approx 30 inches.